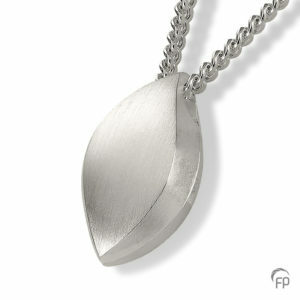 Losing a loved one can be earth shattering and often we need mementos and memories to help heal our sadness and grief. 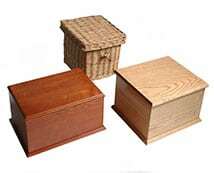 We have brought together a collection of items to keep your memories close, just click on one to view more information. 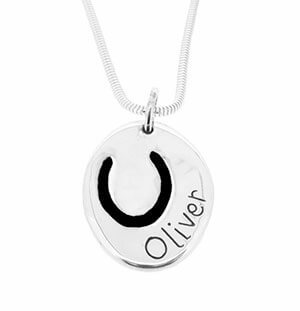 Put your horseshoe print on a stunning solid silver piece of jewellery. 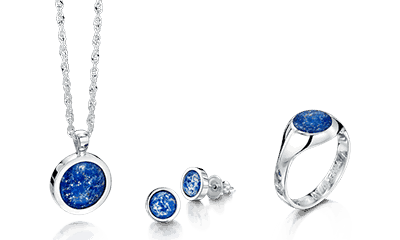 These beautiful pieces of jewellery allow you to keep the horse you love most close to you at all times. 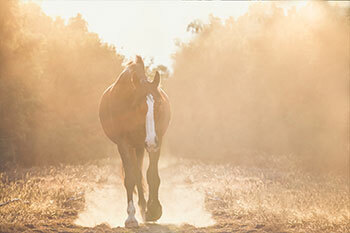 All we would need is a photograph of your horse’s shoe to enable us to create your precious keepsake. 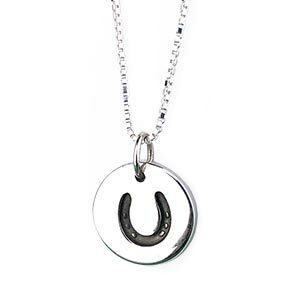 If you order any one of our horseshoe print jewellery items, we keep a digital copy of the solid version of your horse’s shoe print in case you would like to order items at a later date. The solid version can be emailed to you upon request. 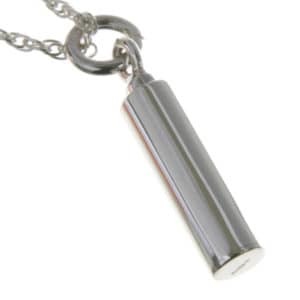 As an optional extra you can engrave on the reverse for an additional £8 (up to a maximum of 13 characters). 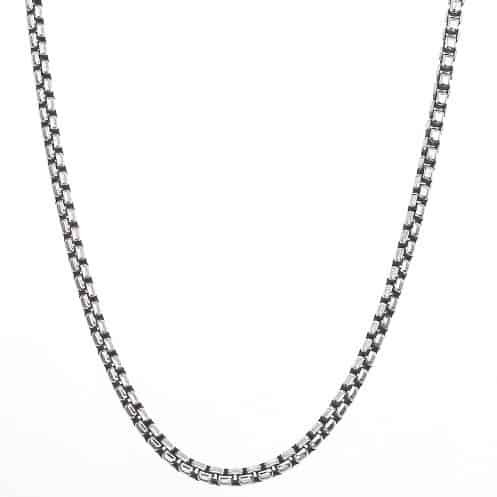 Please be aware chains and bracelets are not included and need to purchased separately. See our selection below. 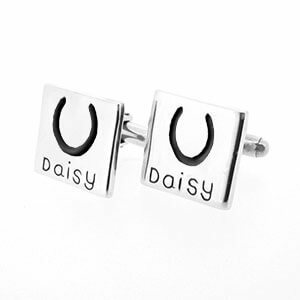 If you don't have a horseshoe print to use, we can put a generic image on one of the stunning solid silver piece of jewellery bellow. 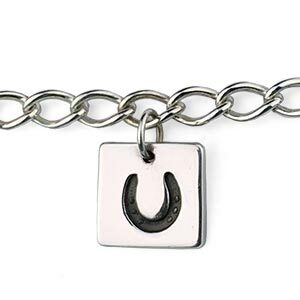 These beautiful pieces of jewellery allow you to keep the horse you love most close to you at all times. 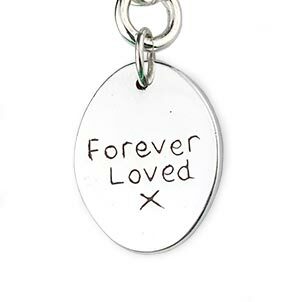 On some of the jewellery pieces you can engrave on the reverse for an extra £8. 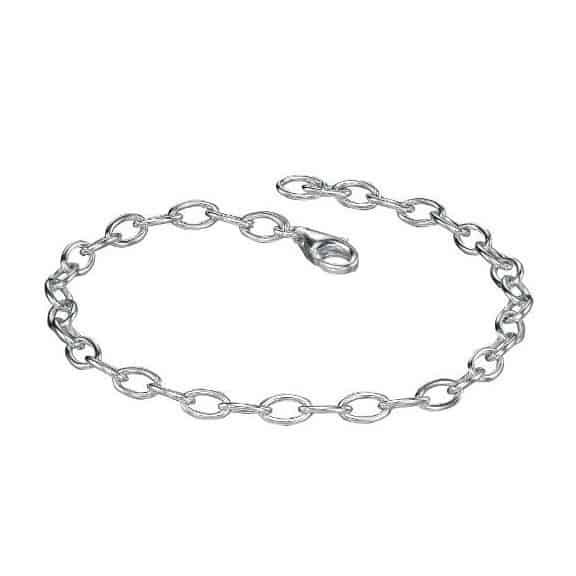 Please find below a selection of our silver chains and bracelets that can be paired with our beautiful horseshoe jewellery. 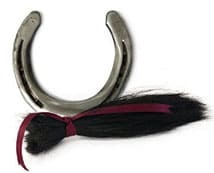 Our range of custom made horse hair jewellery is made using the hair from your own horse's tail. 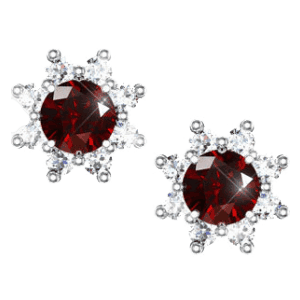 Each piece is made to order, designed and finished to meet your personal requirements. 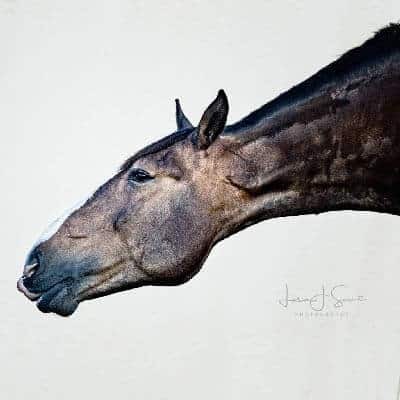 Horse hair jewellery is a permanent link with your equine friend and also makes a perfect gift. Estimated delivery is 3-4 weeks. 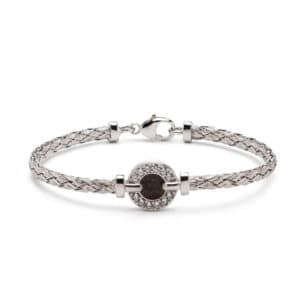 Braid is approximately 5-6 mm in diameter with Sterling Silver fittings. Bracelet length is 19cm (Please indicate if you require a different sizes). 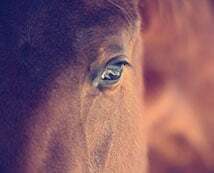 Horse Hair needed - a pencil thickness quantity, minimum length 35cm. Chunky Horsehair bracelet with sterling silver fittings. 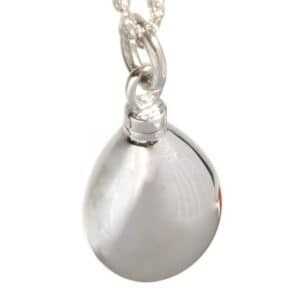 Braid is approximately 5-7 mm in diameter with Sterling Silver fittings. Bracelet length is 21.5cm (Please indicate if you require a different sizes). Hair needed - 1.5-2 pencil thickness quantity, minimum length 40cm. 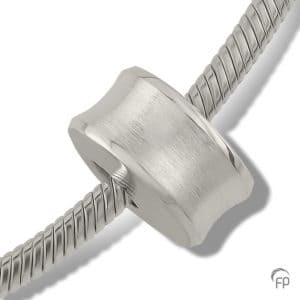 Braid is approximately 5-6 mm in diameter with Sterling Silver fittings. 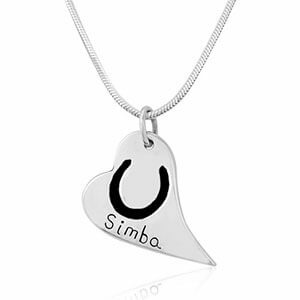 Comes with a sterling silver heart charm, engraved with your choice of wording. 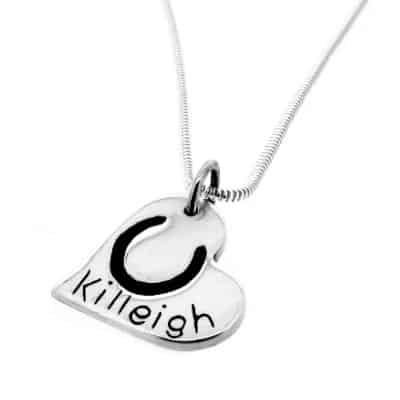 Engraving can be both sides with a maximum of 10 characters (letters and numbers only) per side. Bracelet length is 19cm (Please indicate if you require a different sizes). 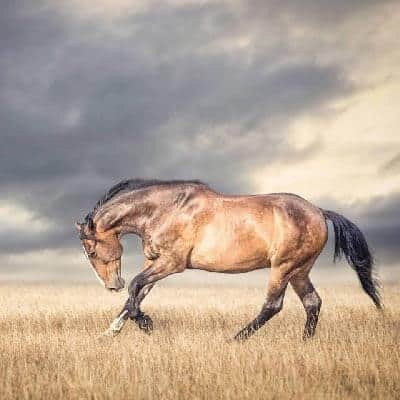 Horse Hair needed - a pencil thickness quantity, minimum length 35cm. Two horsehair braids connected with a solid Sterling Silver Snaffle Bit. Braids are approximately 3-4mm in diameter. 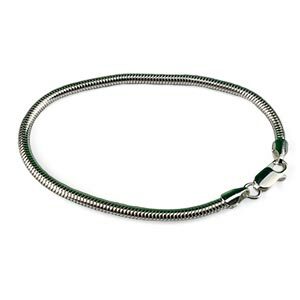 Bracelet length is 19cm (Please indicate if you require a different sizes). 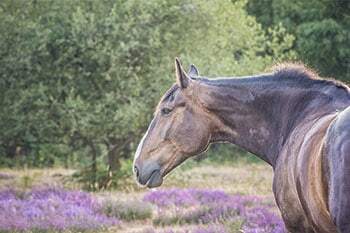 Horse Hair needed - a pencil thickness quantity, minimum length 20cm. Two horsehair braids connected with a solid Sterling Silver infinity charm. Braids are approximately 3-4mm in diameter. Bracelet length is 19cm (Please indicate if you require a different sizes). Horse Hair needed - a pencil thickness quantity, minimum length 35cm. Two horsehair braids connected with a solid Sterling Silver heart charm. Braids are approximately 3-4mm in diameter. Bracelet length is 19cm (Please indicate if you require a different sizes). Horse Hair needed - a pencil thickness quantity, minimum length 35cm. Horsehair braid fitted onto a sterling silver slider bracelet. Braid has sterling silver beading. Braid is approximately 5cm long. One size fits all. Hair needed - a pencil thickness quantity, minimum 20cm in length. 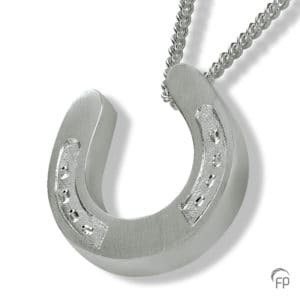 Braided Horseshoe Pendant on Sterling Silver 18" Plain Trace Chain. Braid is approximately 4-5mm in diameter. 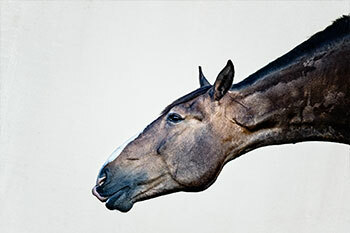 Horse hair needed - a pencil thickness quantity, minimum 20cm in length. Horsehair stockpin made from Sterling Silver and inlaid with horsehair braiding. Can also be used as a brooch. 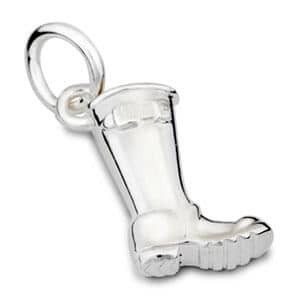 The dimensions are approximately 45mm long by 7mm wide. Hair needed - half a pencil thickness quantity, minimum length 15cm. The back of the Stockpin can be engraved for an extra £10. 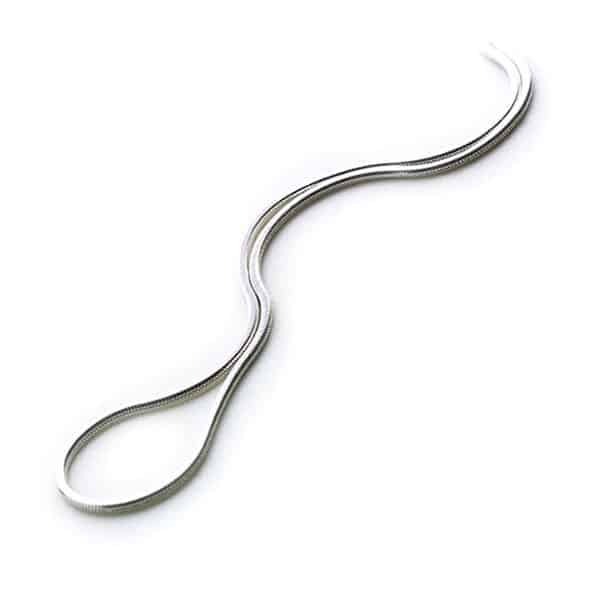 Braided Bar Pendant mounted onto a Sterling Silver split ring keyring. Braids are approximately 4-5mm in diameter and 4cm long. Hair needed - a pencil thickness quantity, minimum length 25cm. Sterling Silver Ring with a section of Inlaid Braided Horsehair decorating the top of the ring. 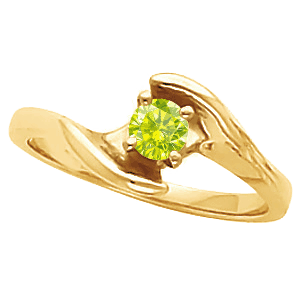 Width of the ring is approximately 4mm. Available in sizes L, N, P and R.
Hair needed - half a pencil thickness quantity, minimum 10-15cm length. 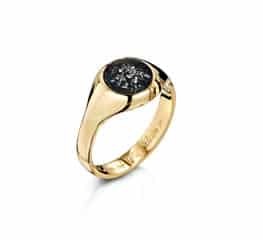 The inside of the ring can be engraved for an extra £10. A horsehair pendant made from Sterling Silver and inlaid with horsehair braiding along with an 8" sterling silver snake chain. 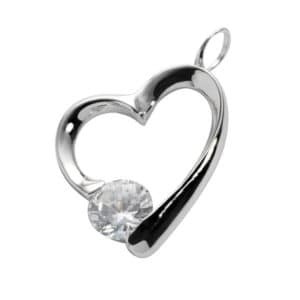 The pendant dimensions are approximately 48mm long by 7mm wide. 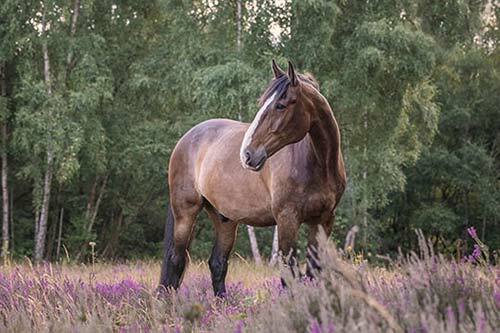 Horse hair needed - half a pencil thickness quantity, minimum 15-20 cm length. 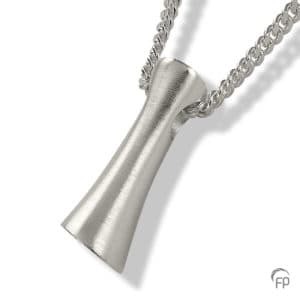 The back of the pendant can be engraved for an extra £10. 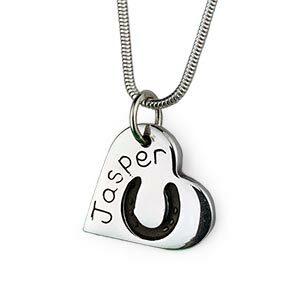 A beautiful sterling silver keepsake to have a token of your beloved horse's ashes or fur with you at all times. It has a secret compartment which is secured via a small screw. 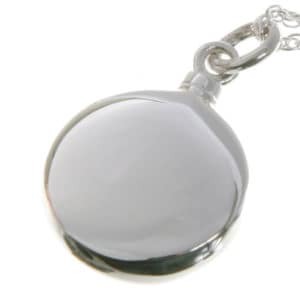 If you would like to permanently seal the pendant you can apply a ‘brush on’ adhesive (superglue) around the thread of the screw before screwing the top on. 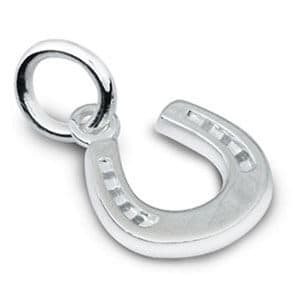 Lovely sterling silver charms that can be added to your charm bracelet as a reminder of your beloved horse. 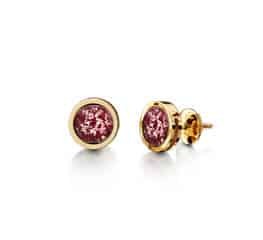 SeeYou memorial Jewellery is elegant, unique and worn close to your heart. 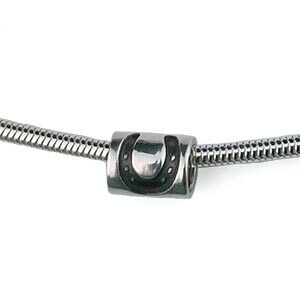 It symbolises the eternal link to your much loved horse and their memories. 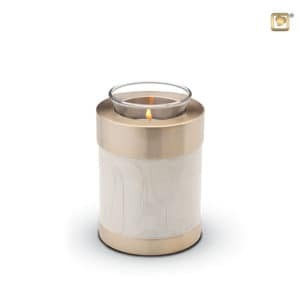 The ash remains are integrated with the use of a special resin, resulting in a transparent, shiny finish. 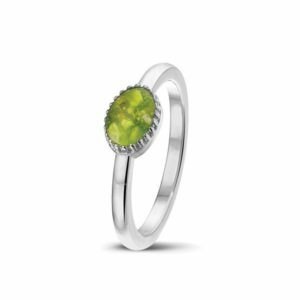 The durable finish will withstand everyday wear and tear. 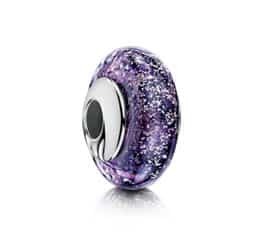 Available in sterling silver, with a choice of 10 different resin colours: blue, green, orange, pink, white, aqua, yellow, red, purple or transparent. 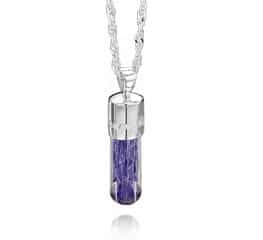 The stone is created in layers of clear crystal glass, coloured crystals and your horse's ashes. 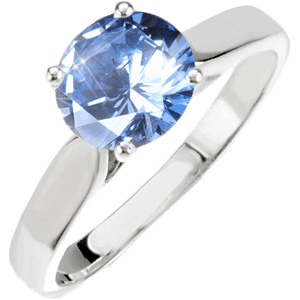 After being cut, polished and toughened, it is seamlessly set into the hand-crafted mount. 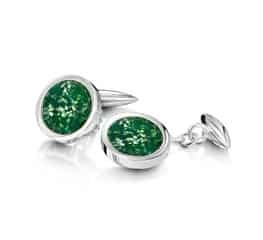 The stone is very durable and its beauty will stand the test of time, reflecting the feelings you have for your beloved companion. 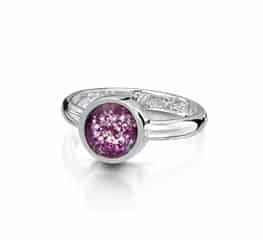 Available in sterling silver, 9ct gold or white gold, with a choice of 5 colours: blue, green, black, ruby or purple. 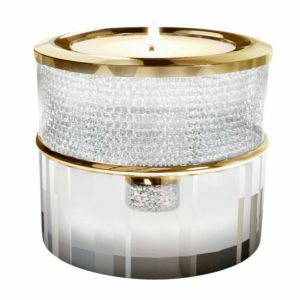 Phoenix-Diamonds.com is a UK based company trading world-wide, specializing in the manufacture of ‘Memorial Diamonds’ created in a laboratory from both ‘Cremains’ and hair. 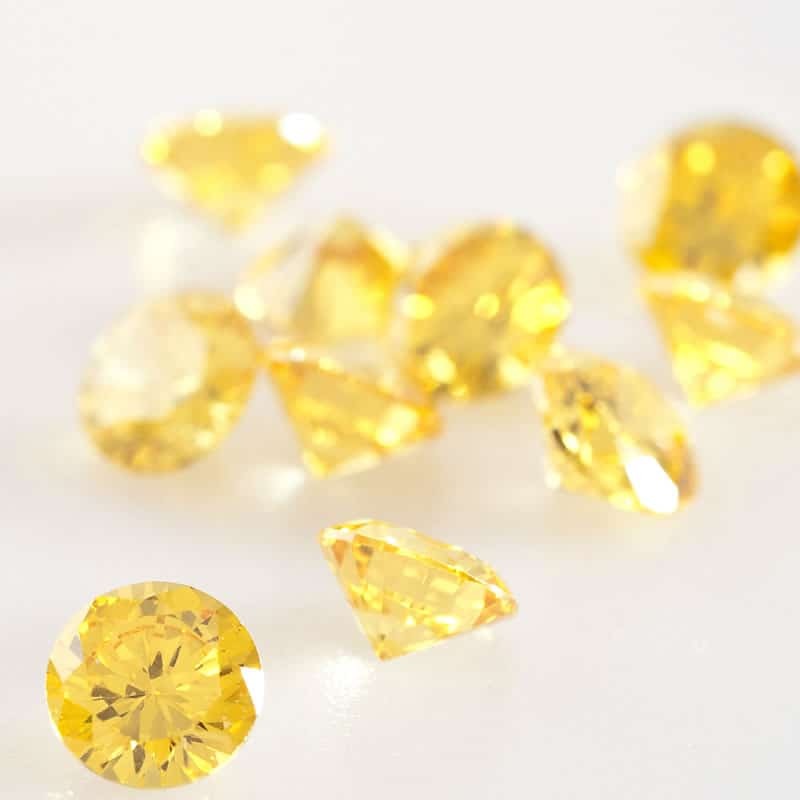 Mike Kelly (CEO) states “We do it almost as nature does it, we compress carbon taken from ashes or hair, to 10,000 tons/sq.”, heat it to over 1300c for a long time but instead of ‘millions’ of years, the lab’ makes a raw diamond in weeks, we then cut and polish it exactly the way all diamonds have been for hundreds of years”. 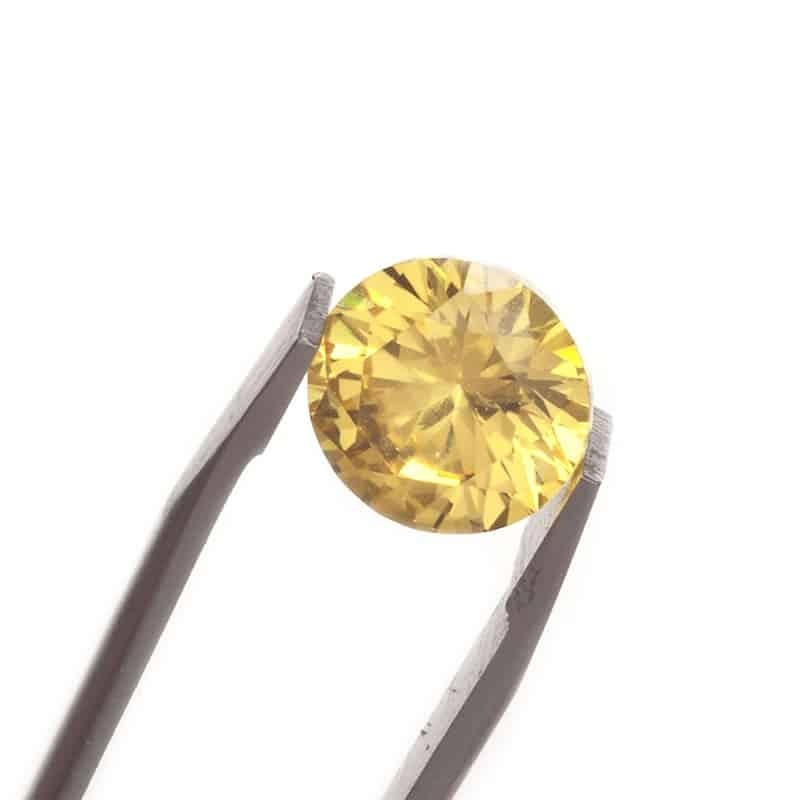 Phoenix Memorial Diamonds are REAL diamonds, not fake, CZ or synthetic, and posses all the properties of rare natural coloured diamonds. 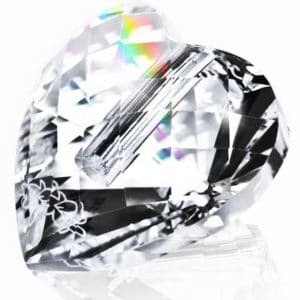 Heart–In Diamond is a personal diamond grown in a laboratory under strictly controlled conditions. 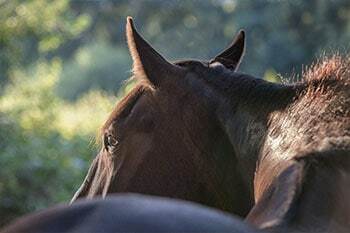 To create your individual diamond, particles of carbon are extracted from your horse's ashes and/or hair to a diamond growing foundation. 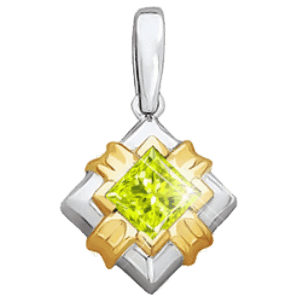 As a result it will grow into a unique, personal diamond that is linked to your treasured horse at its very core. 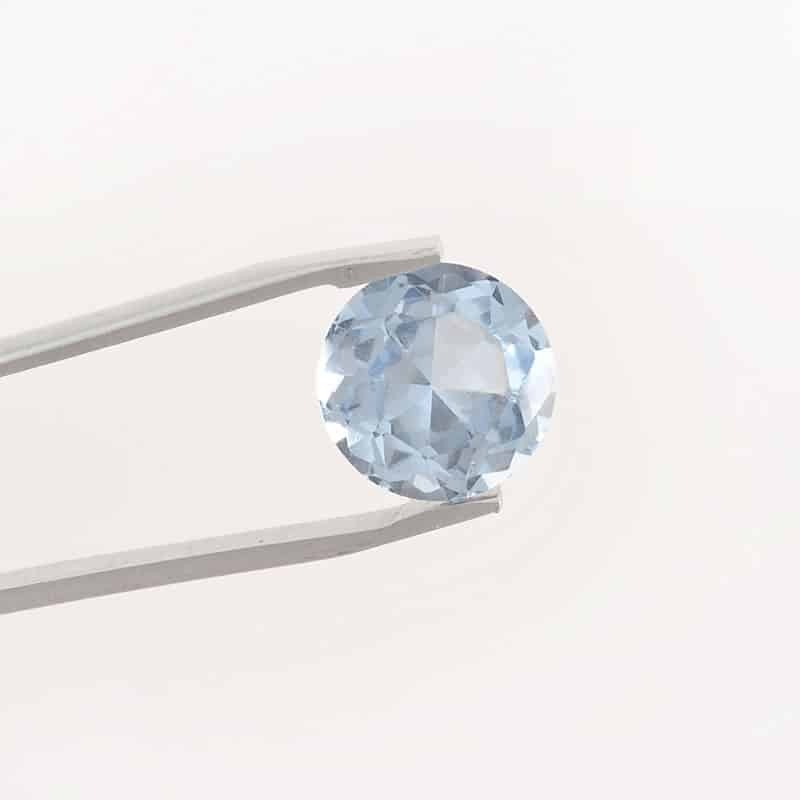 For creation of your personal diamond we will require 0.5–2 grams of hair or a small amount of ashes. 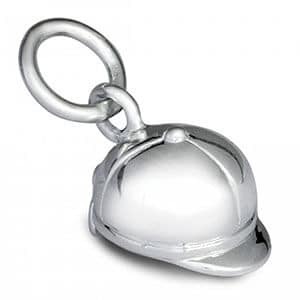 Available in a variety of sizes for use in our gardens or at home. 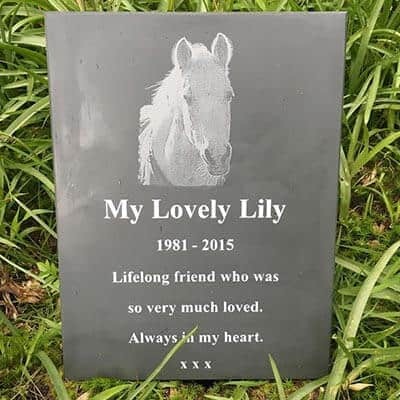 Personalise your memorial with your choice of wording along with a good quality photo of your horse or selected motif. 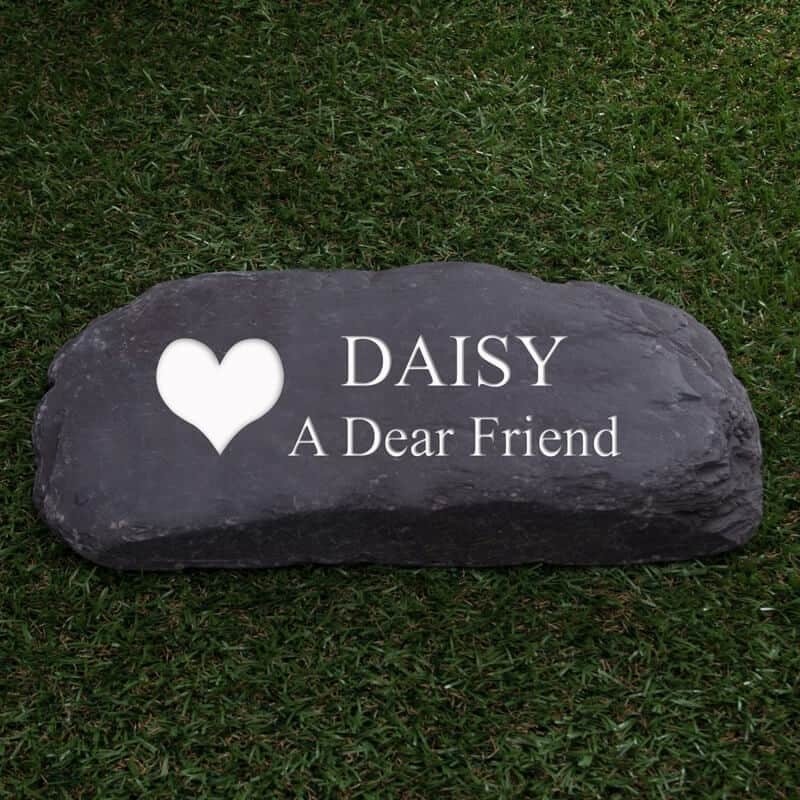 These Welsh Slate Paddlestones are a natural alternative to traditional memorials and are ideal for home use. You can personalise the Paddlestone with your choice of writing and image at no extra cost. 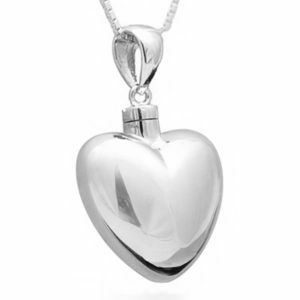 A beautiful hand crafted heart with a concealed compartment accessed from the base. 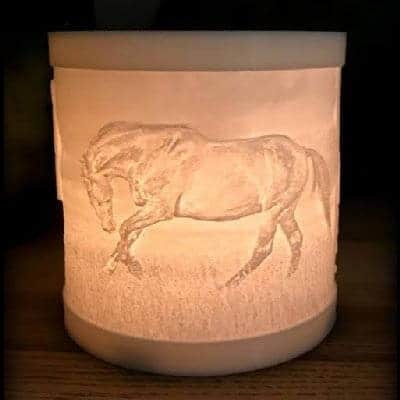 It can be used to discreetly store a special keepsake, fur cutting or small amount of your horse’s ashes. 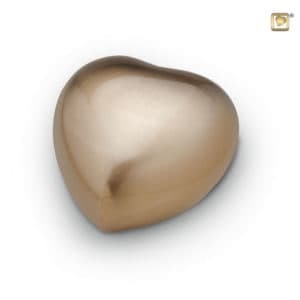 Each heart is unique as they are all hand finished. 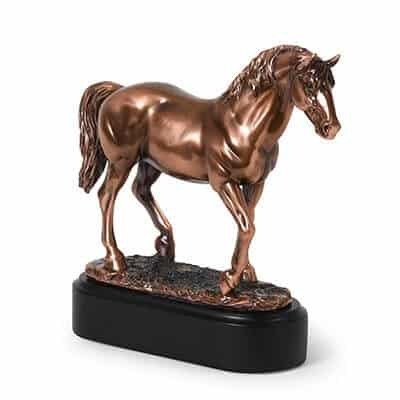 This gorgeous sculptured horse urn is the perfect resting place for the token ashes of a beloved companion. 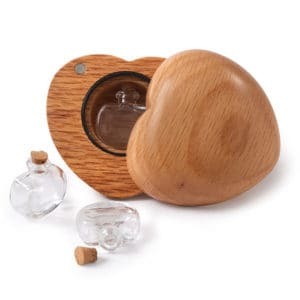 Supplied with our Memory Capsule that can hold a token amount of ashes. Electroplated in copper with “antique” patina on a black plinth. 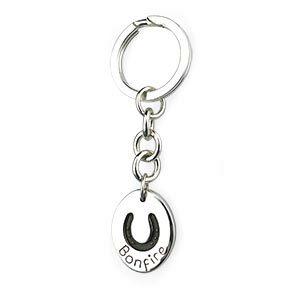 Why not have a token amount of your horse’s ashes or fur placed into one of our keepsake key rings. 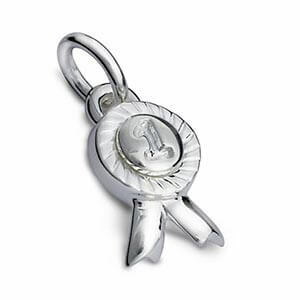 Within the key ring is a capsule that will hold their ash or mane/tail cutting enabling you to keep it with you at all times. Available in a variety of colours: Silver, Gold, Turquoise, Blue, Fuchsia, Baby Pink, Purple, Green, Black and Red. 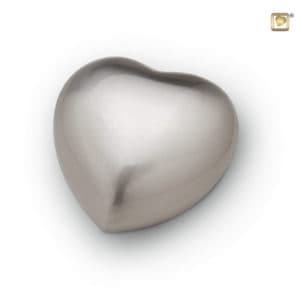 A beautiful remembrance item that comes with a removable capsule in either silver or gold plated which is placed within the centre of the crystal heart. You can place a mane/tail cutting or small amount of ashes inside the capsule. 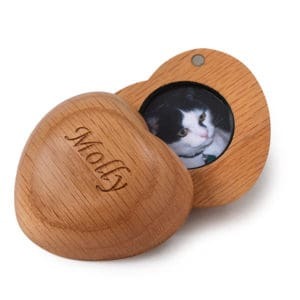 A beautiful hand crafted wooden keepsake heart with a secret compartment and can be held in the palm of your hand. 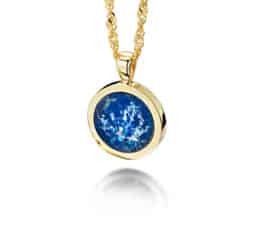 It discretely holds a tiny amount of ashes along with photos and other small mementos. Hidden within the heart itself are twin recesses. One holds a miniature glass ashes phial, the other can store a lock of mane/tail hair, name tag or other small keepsake item. Contents are protected beneath the clear perspex screens and can be concealed by placing a photo or personalised plaque above. 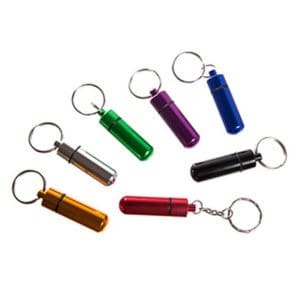 The innovative design slides open with a unique rotating action and has a discreet & secure magnetic “click” closure. 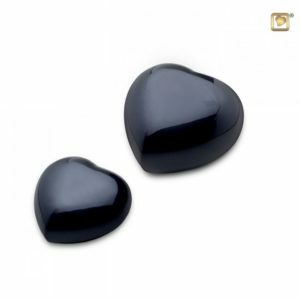 The Heart can be displayed on its own soft-textured black cushioned stand or protected inside the velvet drawstring pouch. Inside the pouch it may be safely kept in a pocket or bag – wherever a comforting and constant reminder of a much loved companion is needed. 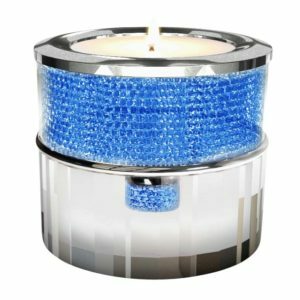 These tealight candle holders, hold a segment of ashes . 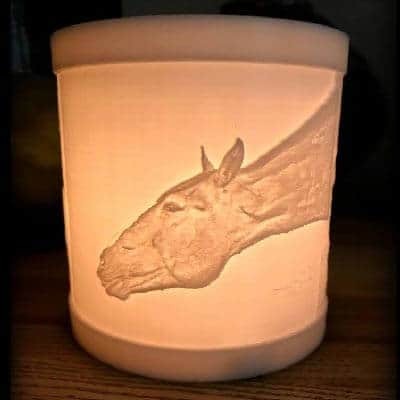 These are unique 3D printed candle holders by Lisa Desouza which you can personalise with your own photos printed onto them. There are endless possibilities. 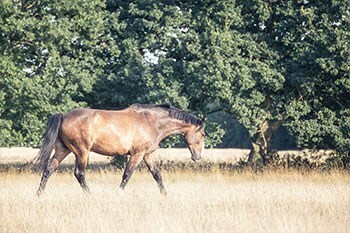 Your photos can be edited to include framing and words, logos or just produce a seamless run of your favourite images. When lit you can see a beautiful and highly detailed impression of your photos. 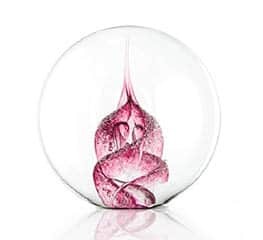 They are 9.5cm tall and 9.5cm in diameter, come boxed with a glass votive and candle inside ready to light and they make the most wonderful and original gift. 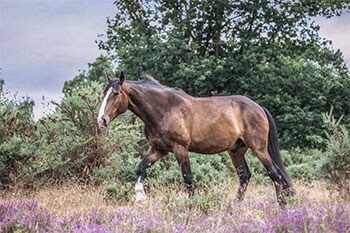 Lisa performs “Remember Me” sessions that are individually tailored photo shoots to suit your horse, and together she will look to create a unique portrait of your horse for you to treasure.